Filed to: What do you do with a cat?Filed to: What do you do with a cat? What do I do? It’s a very sweet little cat, it rubbed itself on my legs when I went to sit outside on my balcony. It looked hungry, so I offered it a piece of lettuce, do cats eat lettuce? Should I catch it and bring it to the shelter? I think it has the temperament to be a pet. There’s a second kitten, too, I only like the one, tho. 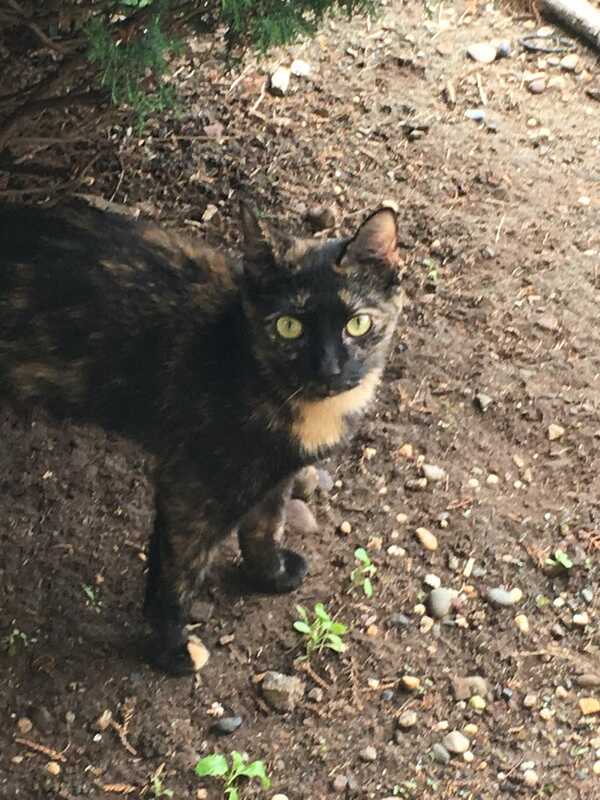 I’m allergic and my dog is cat reactive, so it can’t be my cat, but I think it should be someone’s cat. I only do dogs, if she were a pit bull, I’d know what to do, but she’s a cat. Help!